Studies indicate that there is a correlation between anxious behavior in dogs and anxiety in humans who are close to them. 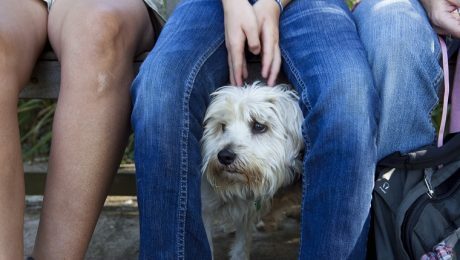 Are you anxious and worried your dog might be affected? Here's what you can do about it. 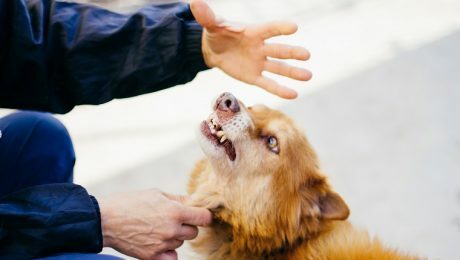 An experiment showed that dogs rejected treats from people who displayed rude, unhelpful behavior toward their owner, suggesting that they can evaluate social situations.